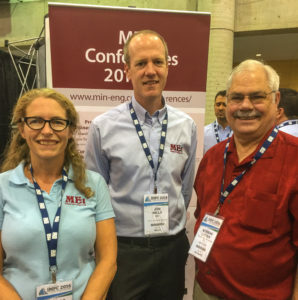 IMPC 2016 | Flowsheets Metallurgical Consulting Inc.
Flowsheets attended the 28th International Mineral Processing Conference at Québec City, Québec, during the week 11-15th September 2016. Norman had been requested by the Organising Committee to arrange and chair the asset management theme in the conference. This took the form of two afternoon sessions, the first focussed on sampling, and the second, on plant surveys and maintenance. 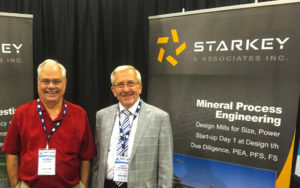 The conference saw record attendance of approximately 1500 delegates, with some 600 papers presented across several themes, including in this instance several by MetSoc in Extractive Metallurgy. 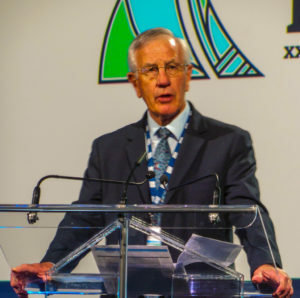 The chairman of the IMPC Committee, Professor Cyril O’Connor, and the general chairman for this meeting, Professor Jim Finch, did a fine job with the organising committee to deliver an excellent programme. 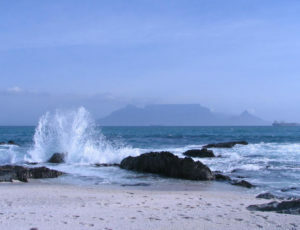 Cyril has had a great influence on many people in his career at the University of Cape Town, including myself. He was thesis supervisor for my MSc on High Confidence Flotation Testing 1993-1995. 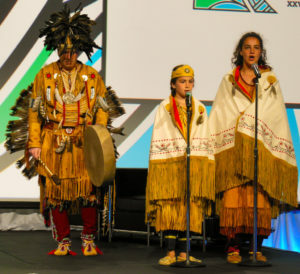 At the start of the plenary on Monday morning, there was a demonstration of dancing by the Huron First Nation. It was good to see the MEI team again. I visited their booth and met with Barry, Barbara, Jon and Amanda. Flowsheets has a joint venture with Starkey and Associates, Canada. Norman visited their booth for a chat. It was also pleasant to run into Dr. Nag Nagaraj, Senior Research Fellow, Solvay. Norman has done some relevant work with Nag on the formulation and use of mixed collectors in flotation. The next IMPC conference will be held Moscow in 2018, then in Cape Town in 2020. This is a very attractive venue and is likely to see a strong showing of papers with record attendance.